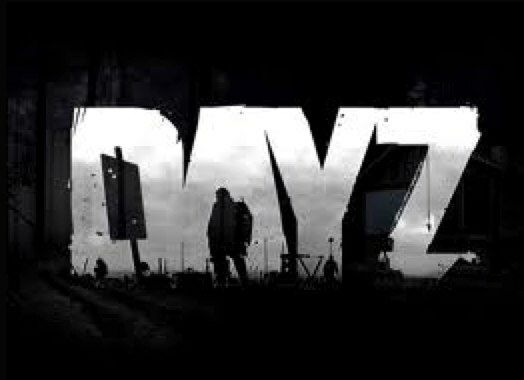 Cheskitech: DayZ - Where is the standalone? DayZ - Where is the standalone? Anyone who knows what DayZ is, should know at this point that the mod team is working diligently on a standalone. They may also be aware that a release date was issued by the end of 2012. This date was missed. Understandably so. Before you jump on the bandwagon of users that are disrespectful and encourage an entitled attitude, please read the most recent post from the Devs. I personally am very excited to see what will come. I think that the devs can take as much time as they feel they need to make this happen. The plan from here is straightforward. We will be releasing a closed test imminently, during which approximately 500-1000 people will assist in ensuring our architecture is correctly functioning. This closed test will be focused purely on architecture, not the game design. Once we have confirmed fixes for issues arising from those closed test, we will then reschedule an internal date for our public release.